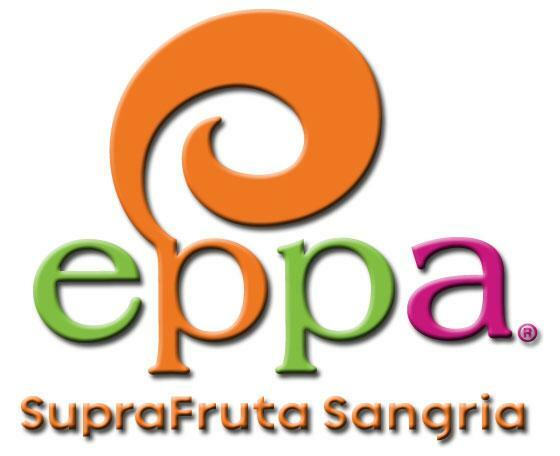 We began simply as a group of friends, and Eppa SupraFruta Sangria was born out of our love for good times and quality experiences with friends and family. At these gatherings at home, the beach or wherever there was fun, one of us became known as the "Sangria King" for his delicious mixtures of superior wine and real fruit. The idea of bottling the world's first organic, SupraFruta sangria just made sense to us. For the first time, we wanted people to be able to simply pour and enjoy premium quality sangria. We were excited to create Eppa SupraFruta Sangria because it was something we honestly wanted to drink ourselves. We know the "Sangria King" can't be at every party, so we set out to share something with the world that we enjoyed drinking and even he would be proud to serve, right from the bottle. We have taken great care in selecting superior ingredients – wines from Mendocino County, a part of California's North Coast wine growing region, and organic fruit juices. The real fruits help create the refreshing taste that is key to a good sangria, and ours includes pomegranate, blueberry, Mediterranean blood orange and Açaí. The recipe is blended for superior taste, just as every aspect of Eppa is focused on delivering a delicious sangria experience that will perfectly complement your social gatherings.